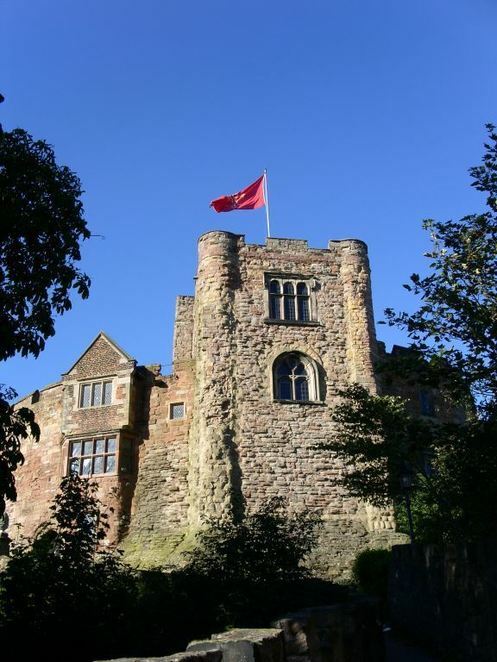 A new guide has been launched in Tamworth providing both local residents and visitors alike with all the information they need to enjoy what the Staffordshire town has to offer. The new Visit Tamworth guide was launched at a special event held at Drayton Manor, near Tamworth, on February 28 in front of an audience of 100 people from different tourism businesses from across the Midlands. Attending businesses such as theatres, accommodation providers, attractions and event organisers, enjoyed networking, a social media workshop and a tourism conference, hosted by Enjoy Staffordshire. 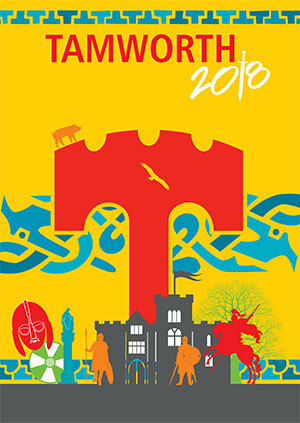 This year's Tamworth brochure once again contains all the useful information required to give a taster of what Tamworth has to offer including a full half-year 'What's On' guide and information about the recently improved Visit Tamworth website supported by the Visit Tamworth Facebook and Twitter platforms. 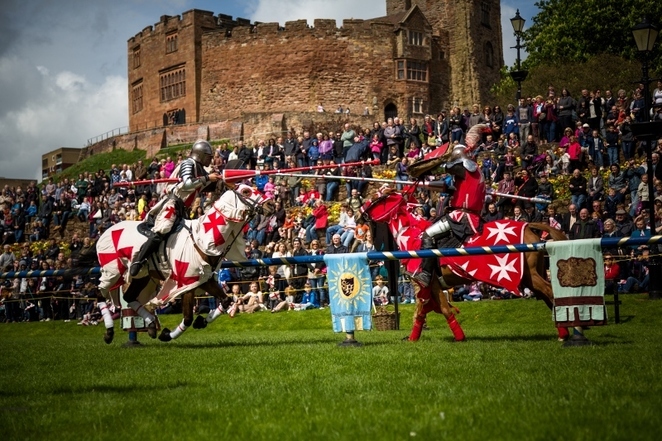 The guide lists an overview of places to shop, eat and drink, local markets, entertainment; including cinemas, bowling, leisure, parks, local nature reserves, Tamworth Castle and grounds, churches and much more. A detailed map of Tamworth, travel and parking information is also included to provide everything needed to explore the town and surrounding areas. A total of 30,000 copies of the new Visit Tamworth guides have been issued for the new season. They will be distributed to places across the UK such as railway stations, supermarkets and motorway services, including high footfall locations such as Birmingham New Street and London Euston stations. Councillor Robert Pritchard, Deputy Leader of Tamworth Borough Council, said: "Tamworth has such a lot to offer and the Visit Tamworth guide has proved to be an excellent way to inform and attract visitors to our amazing town. Locations such as London train stations and motorway services have proven to be some of the most popular pick up points of the brochure. Having an annual networking event is a great way to share events and activities happening around Tamworth and the surrounding area. The new and improved Visit Tamworth website is signposted in the new guide and with its user-friendly, quick and responsive features it offers a wide range of information about up and coming news and events. I look forward to welcoming more visitors to our town this season with a variety of exciting events and activities on offer."